In a tough spot? We’re ready. 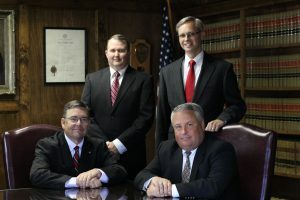 At McCravy, Newlon and Sturkie Law Firm, we have years of experience settling and trying cases successfully in South Carolina and other jurisdictions as well. For over 23 years, the firm has been helping people just like you. We have offices serving Greenwood, Greenville, Spartanburg and Anderson. With our extensive experience and education, you can be sure you are getting the very best representation. 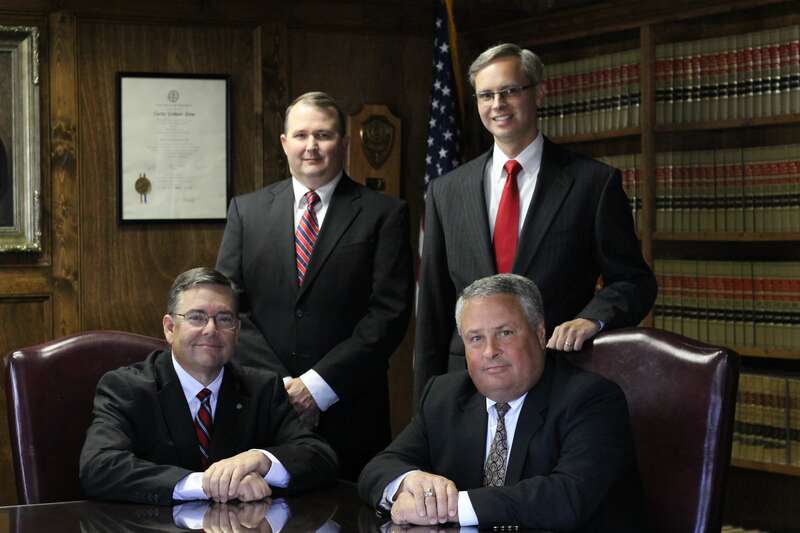 We are totally committed to representing you to the fullest extent of your legal rights. Allow us to help you. We know South Carolina law and we know how to get results. To help injured people with their legal matters in a manner that is consistent with biblical principles. Please contact us today by filling out our online form or call us toll free at 1-800-376-4529.